This amazing tunic from Bang Bang Copenhagen is the stuff of childhood dreams. 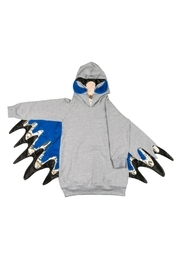 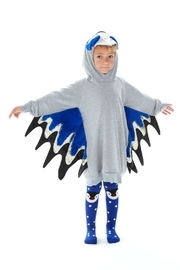 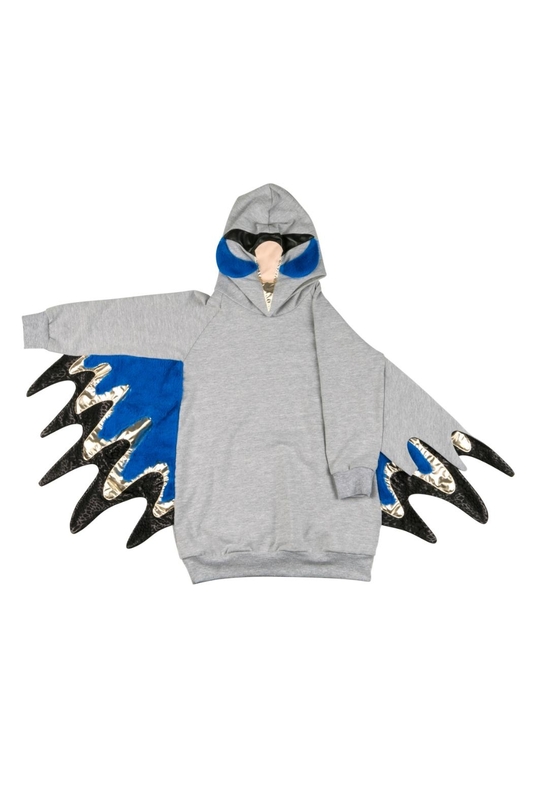 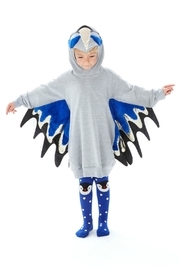 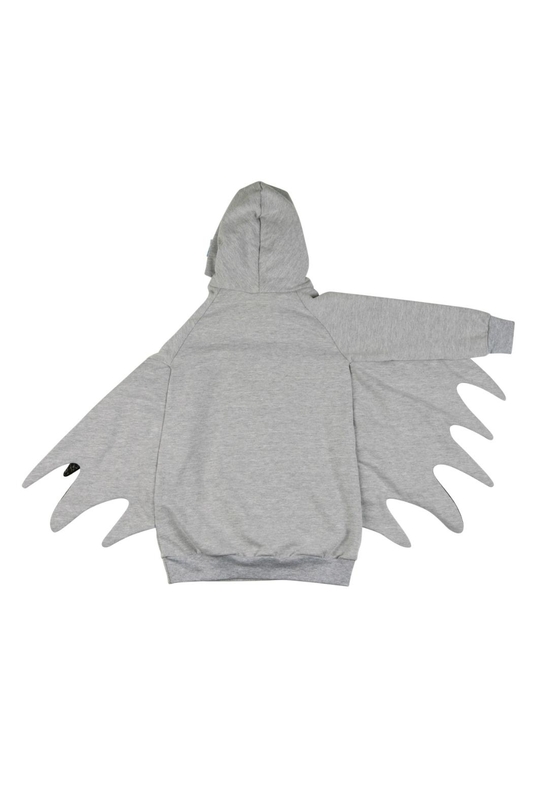 In grey cotton mix fabric with intricate detailing on the attached hood and sleeves making it resemble an eagle, it's a great style for girls or boys and we all know how much kids love to dress up and be dramatic. The tunic is sized 2-4years, 4-6 years and 6-9 years, with plenty of room for growth between sizes.